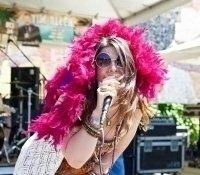 The Best Janis Joplin Lookalike Impersonator Tribute is the definitive celebration of a rock-n-roll legend, the queen of psychedelic blues herself, Janis Joplin! 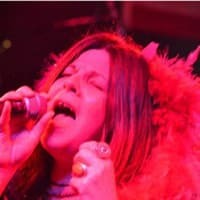 She is a veteran vocalist in the Pacific Northwest, who after years of being told she looks and sounds eerily like Janis, finally gave in to the many requests to create a show in honor of the Rock Goddess. Capturing the energy and presence of a woman who helped define an era- this jaw dropping, spine tingling, multi-media, live music production, will take you back to a time long gone, but never forgotten. All Hail…JANIS LIVES! 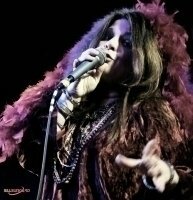 Janis Joplin Lookalike Impersonator Tribute to Give Life to the Iconic Janis Joplin in her exciting show!